We want to sell your home of course. 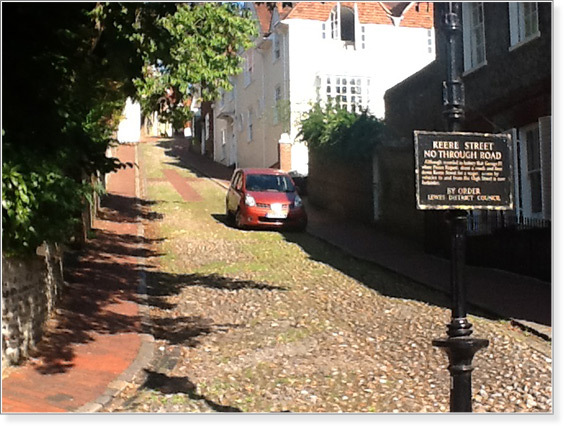 Having practised in Lewes for over 30 years no-one has more experience than Charles in Lewes and area. A true desire to help the people of Lewes achieve a sale at the best possible price and make the move smooth and simple is at the heart of our working day. We do not press you to drop your price where unwanted but we are persistent, continually advertising and looking for different angles of marketing and cajoling in the event of not having instant success.